174 pages | 14 B/W Illus. 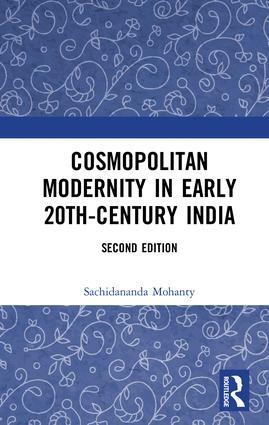 Sachidananda Mohanty is Vice-Chancellor, Central University of Orissa, India. He was previously Professor and Head, Department of English, University of Hyderabad. He is the recipient of several national and international distinctions including the British Council, the Fulbright, the Salzburg, and the Katha awards. A contributing editor to the literary e-journal Muse India, he has published extensively in the fields of British, postcolonial, gender, and translation studies and has done significant work in archival research and the cultural history of 19th-century India. He is a member of India’s Commission on Education for UNESCO and the Governing Board of the Auroville Foundation.